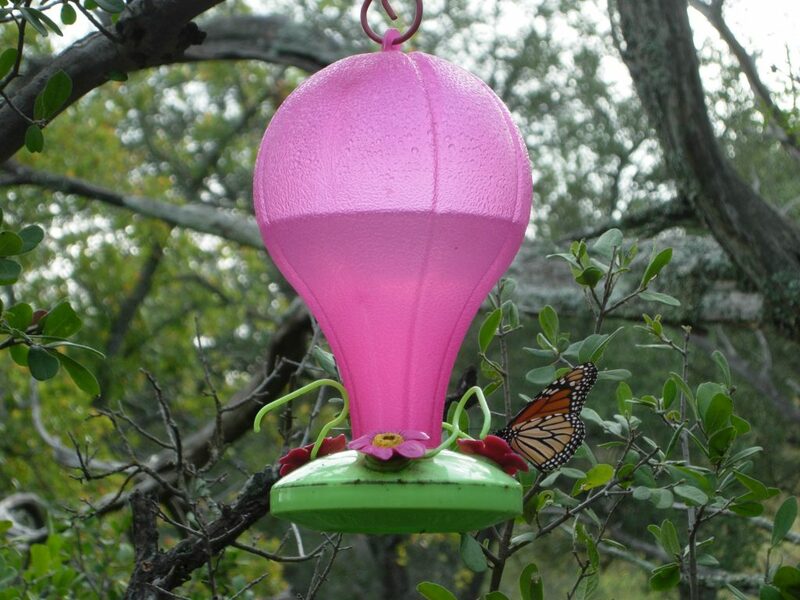 Fredericksburg’s Wings Over the Hills Nature Festival takes place this weekend and brings a welcome respite from San Antonio’s 10-days of Fiesta. Just a one-hour, wildflower-loaded drive from San Antonio or Austin, the event celebrates the unique winged wildlife of the Texas Hill Country. The festival provides 72 hours of nature-oriented education and entertainment. Guided nature walks, butterfly, birding and bat presentations, a raptor display, and a Star Party on Saturday night at a remote ranch that brags a 360-degree skyscape unsullied by light pollution, fill the three-day schedule. I'll be talking about Monarch butterflies at the Wings Over the Hills Festival this weekend. photography class, Ro Wauer‘s overview of Hill Country butterflies, Diane Oegard’s talk on bats, and James Laswell‘s presentation on dragonflies. Early Saturday and Sunday mornings, birding, butterflying and dragonfly “chases” take place, guided tours held at Ladybird Johnson Park and other outdoor venues. place on the Llano River. The raptors had tangled with an electrical line and were injured, unable to fly until Karger’s organization nursed them back to health. I’ll never forget them perching momentarily on my leather-gloved forearm before they took flight. Now whenever I see Coopers Hawks soaring over our stretch of the river, I assume they are my birthday raptors. 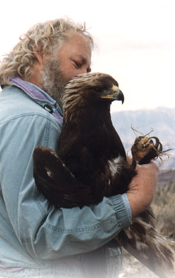 Karger’s work is laudable and his show starring rehabilitated owls, falcons, hawks, vultures and eagles unforgettable. The Star Party on Saturday night, 9 PM, should be spectacular. Anyone who has ever visited the McDonald Observatory’s weekend Star Parties in West Texas can attest to the majesty of a completely dark sky twinkling with millions of stars you’ve only seen in photographs. Shooting stars are practically routine in such circumstances, so if you attend, bring your wish list and make a wish. Organizers have done an excellent job breaking up the programs, field trips and events so visitors can partake at their own pace, picking and choosing all or some of the offerings. A weekend pass goes for $40 and provides entry into many events; day passes $15. Star Party, raptor show, motor coach tours and photo class are separate, and some don’t require a festival pass at all. For details, see the Wings Over the Hills website. Will you be having a Wings over the Hills Festival this year – 2019?